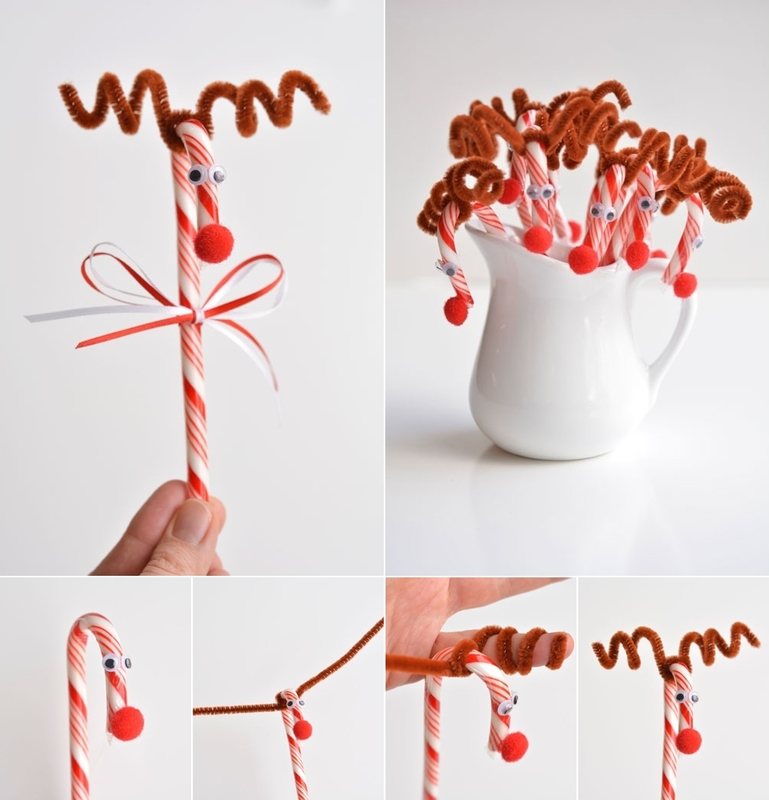 If your kids are at that age where they can’t do painting and cutting then you can make these easy-peasy reindeers with them. You just need to coil a pipe cleaner to make the antlers and hot glue a red pom pom and googly eyes to finish the reindeer. 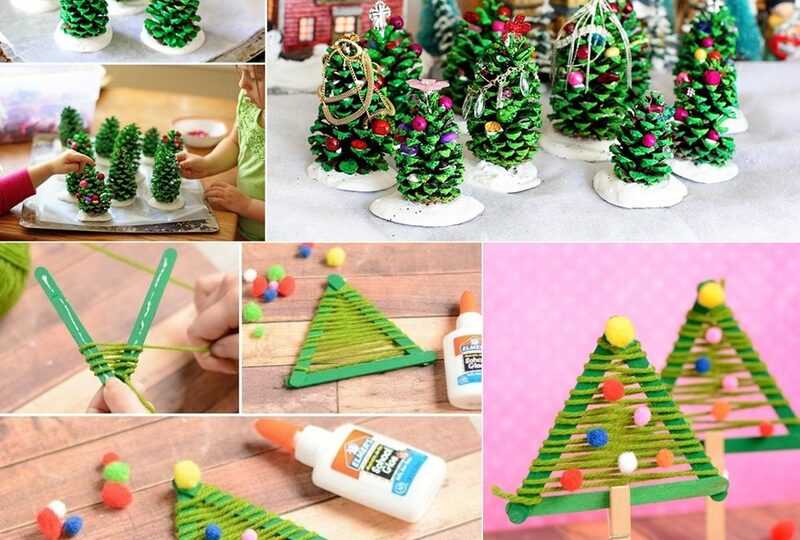 Paint craft sticks in green color and hot glue every two sticks into a V shape. Start weaving on the V shape in the way shown. You have to make number 8 around both the sticks while weaving. Once done glue the third stick to complete a triangle. 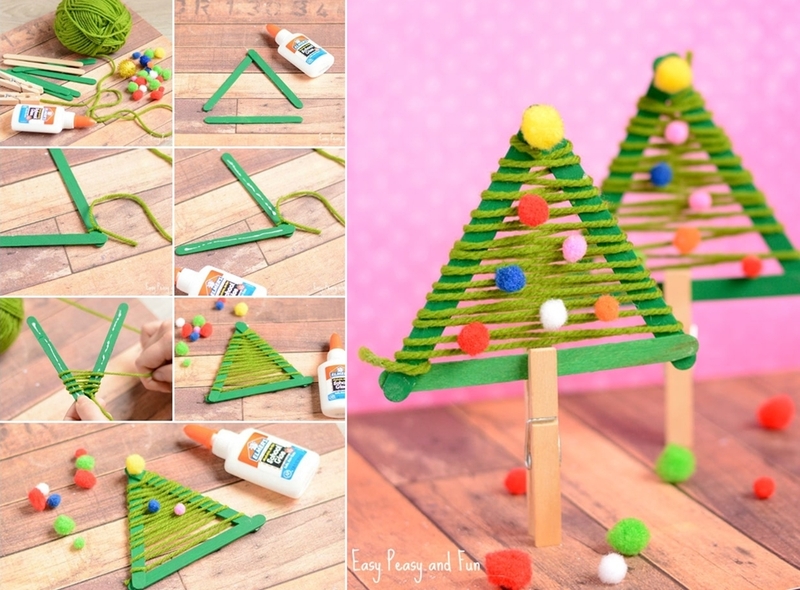 Then glue pom poms on the tree created and display them with clothespins. 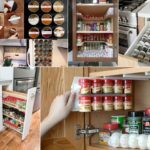 This one is another quick craft idea. 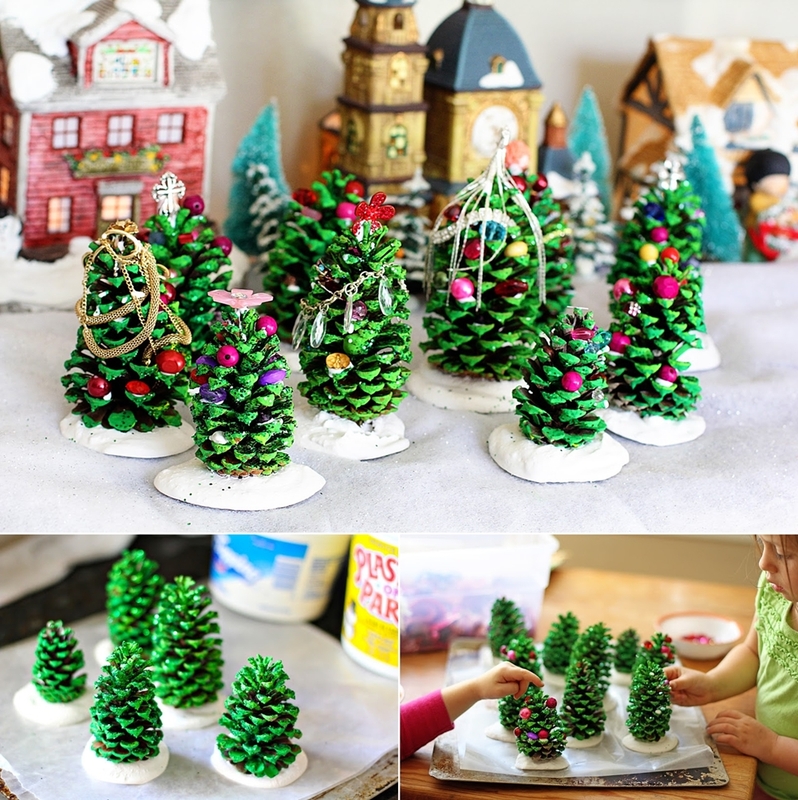 First stick pine cones in plaster of paris bases and let your kids paint them green. 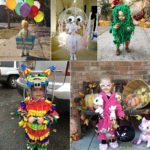 Sprinkle green glitter while the paint is wet and once the pine cones dry completely ask your little ones to glue pom poms. First cut some triangles of green cardboard. 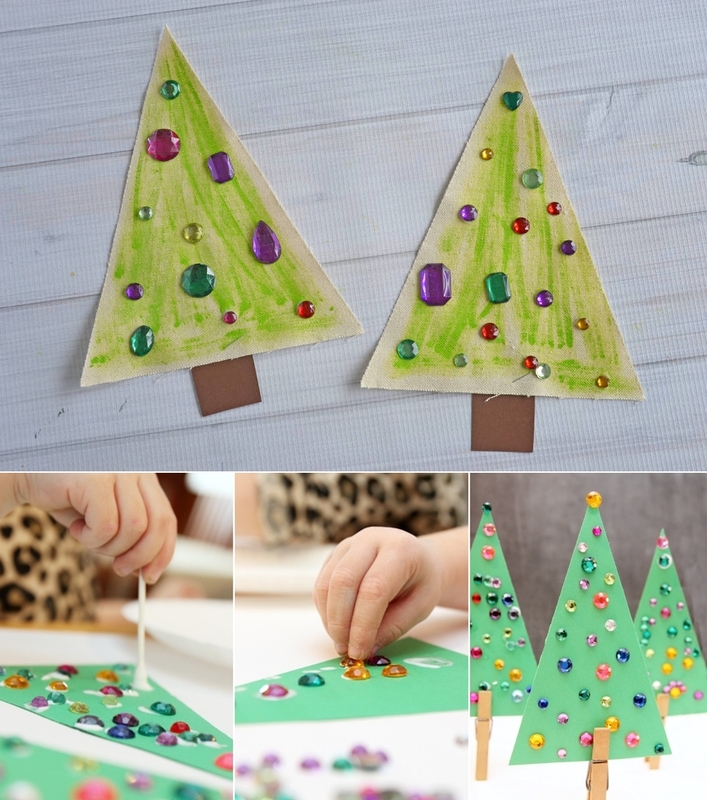 You can also cut triangles of any colour of thick card and then let your kids paint them green. Then make glue dots with a cotton bud and let your kids stick plastic jewels to them. In the end, make the tree trunks with brown cardboard or clothespins. 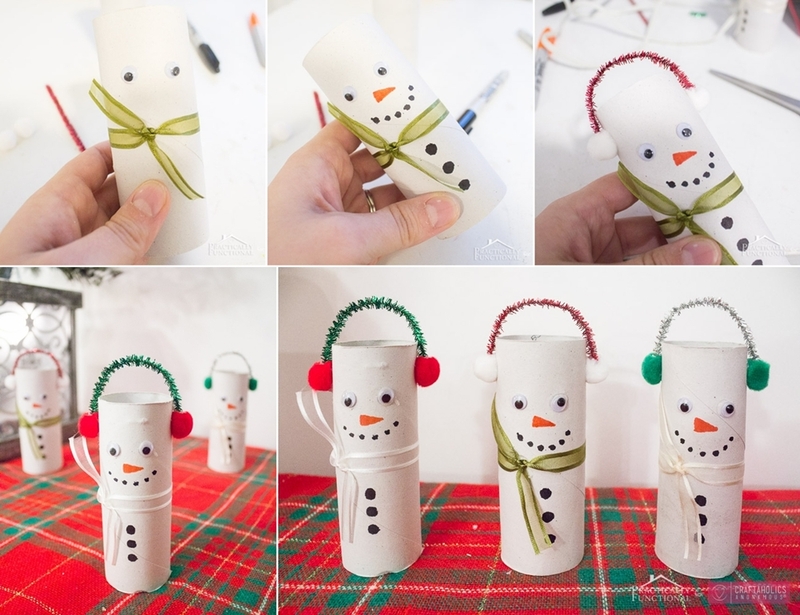 You can make a snowman in just 5 minutes by gluing googly eyes to a toilet roll tube. Tie a ribbon to make the scarf for the snowman and let your kids detail it with markers. Then craft earmuffs with a shiny pipe cleaner and two pom poms. Glue the earmuffs to the snowman. 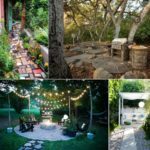 Make as many as you like and decorate your home. Cut segments of a paper plate and make cones. Give the cones to your kids to paint them green. 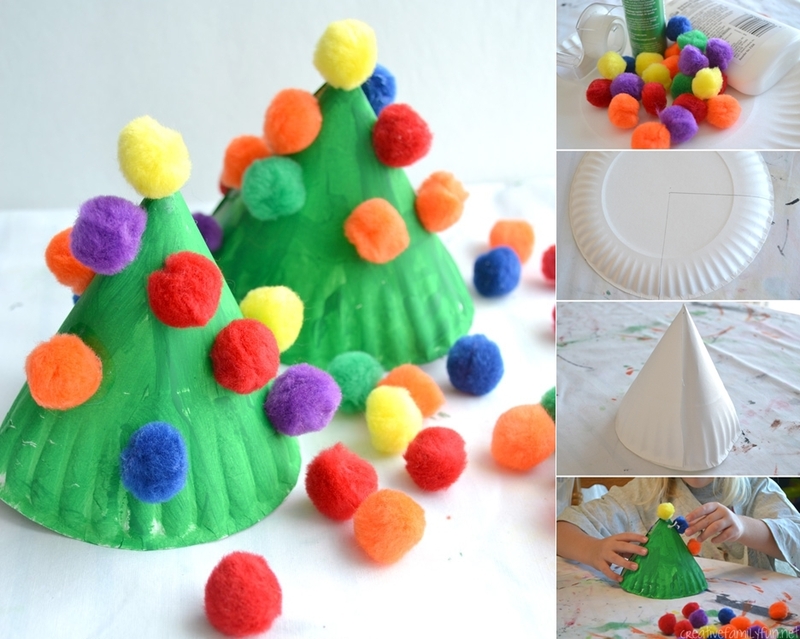 Once dry glue pom poms to make cute little Christmas trees. Developing motor skills of kids is really important. 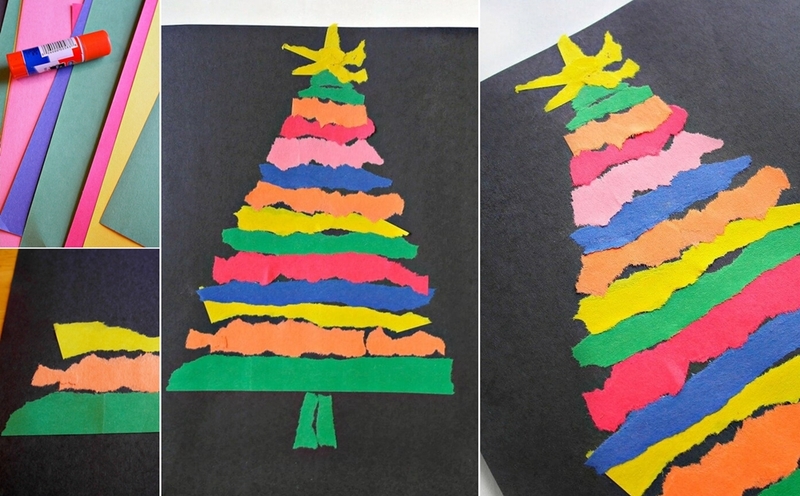 This craft involves ripping colored paper into strips and then making a Christmas tree. Your kids are surely going to enjoy this activity. 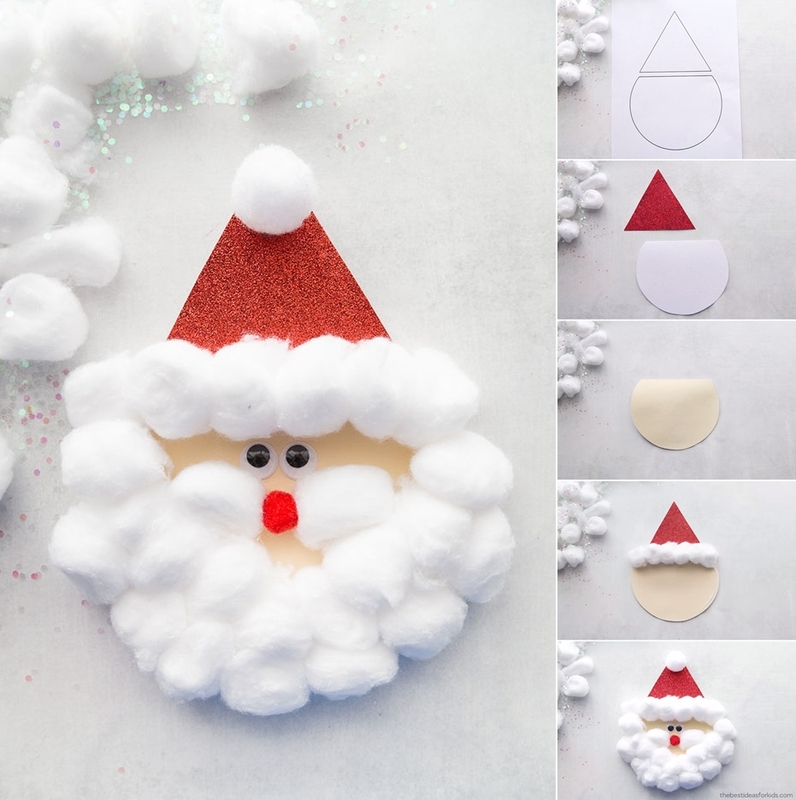 To make this you have to cut a triangle of glitter foam for Santa’s hat and a circular shape for the face. 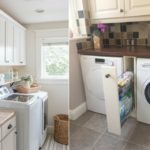 Paint the face with beige paint or light yellow. Then start gluing cotton balls. Finish Santa with googly eyes and a red pom pom. Cut a sock in the way shown and sew up one end. Then fill it with rice and tie in the way shown in the picture. Detail with pins, buttons and a scarf. 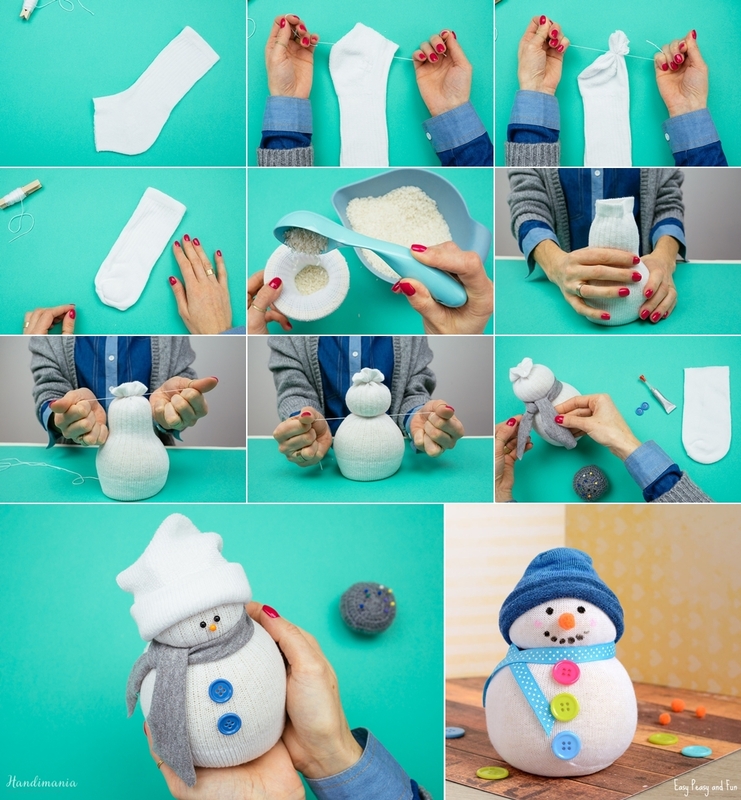 Make the cap of the snowman with the piece leftover from the cut sock. 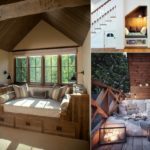 Super cute, isn’t it? 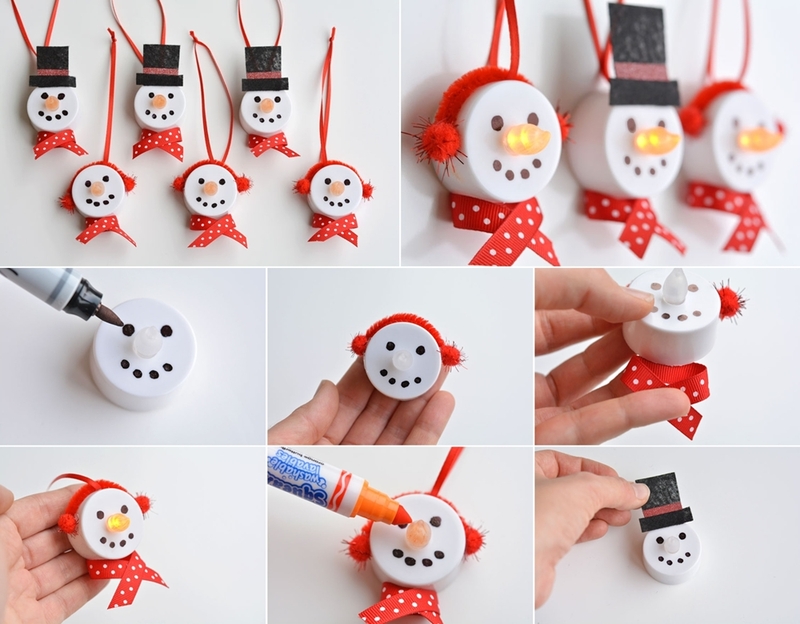 You can create these adorable snowman ornaments with the help of your kids from battery operated tea lights.